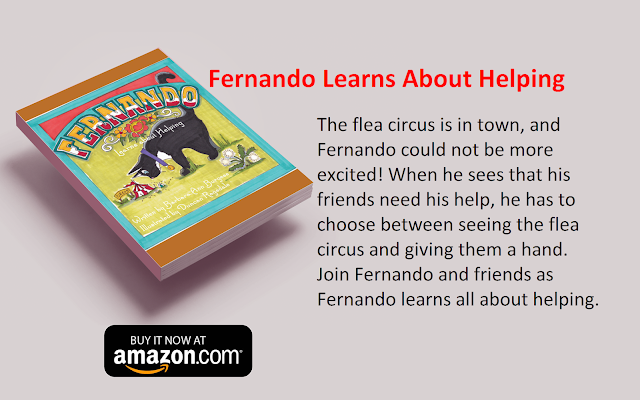 The flea circus is in town, and Fernando could not be more excited! When he sees that his friends need his help, he has to choose between seeing the flea circus and giving them a hand. 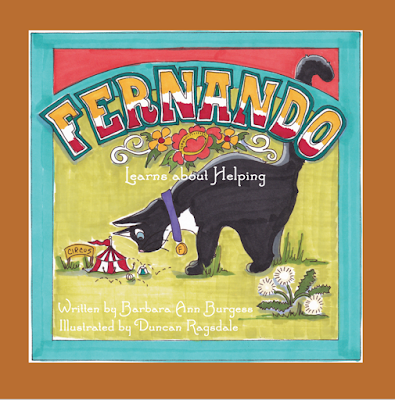 Join Fernando and friends as Fernando learns all about helping.